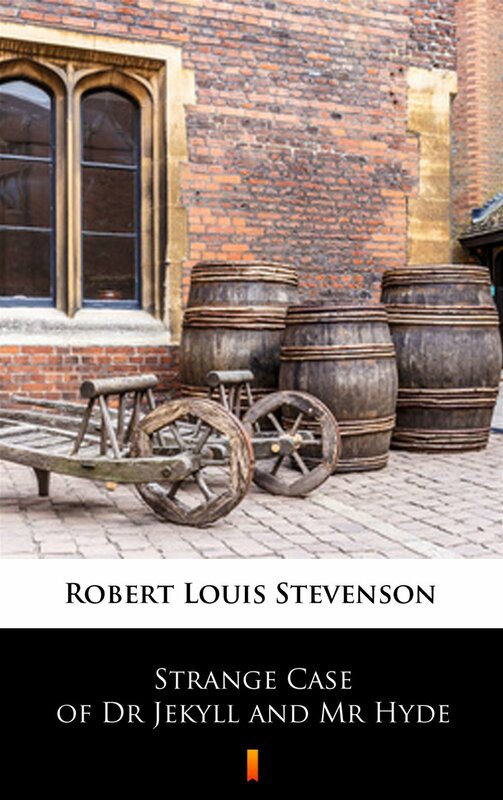 In this Gothic novella, Robert Louis Stevenson combines the horrors of the human soul with a disgust for the Victorian importance of reputation. Stevenson delves into the darkest depths of humanity, and seems to discover what Sigmund Freud would not publish for another 15 years: the repression of the id, or the instinctive side of human nature, by the super-ego, or the part of us that holds on to the cultural ideals and rules we were raised with. Strange Case of Dr Jekyll and Mr Hyde by Robert Louis Stevenson is a narrative about the complexities of science and the duplicity of human nature. Dr Jekyll is a kind, well-respected and intelligent scientist who meddles with the darker side of science, as he wants to bring out his ’second’ nature. He does this through transforming himself into Mr Hyde – his evil alter ego who doesn’t repent or accept responsibility for his evil crimes and ways. Jekyll tries to control his alter ego, Hyde, and for a while, Jekyll has the power. However, towards the end of the novel, Hyde takes over and this results in their deaths.